Believe it or not, pets are just as much at risk for dental problems as people are, if not more so. 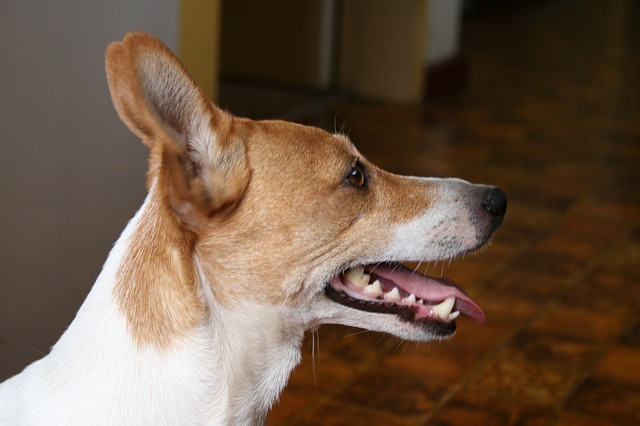 In fact, most dogs and cats show different signs of dental diseases by the time they reach three years old. 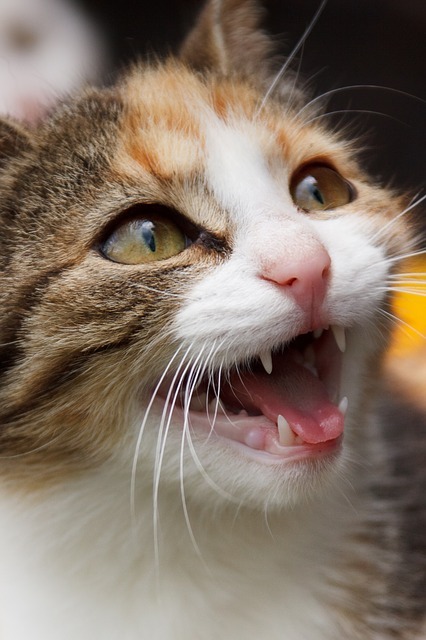 While pets may not get a lot of cavities in their lifetimes, the formation of tartar and plaque may cause other problems for them, such as periodontitis, stomatitis and gingivitis. Periodontal disease, for one, can be very painful, but most animals that suffer from it do it in silence. 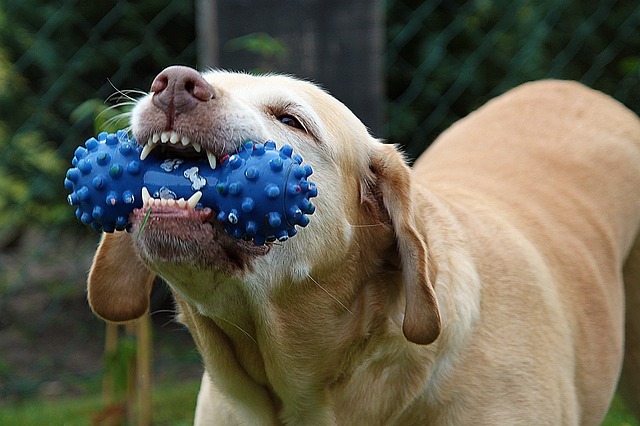 Fortunately, you can avoid all sorts of dental diseases and prolong your pet’s life just by following basic pet dental care. If any of these symptoms are present, you will have to visit a veterinarian or pet grooming facility to get your pet checked as soon as possible. This will help you treat the problem on-hand and avoid serious health problems in the long run. For more information on pet dental care and treatments in Miami, feel free to visit Magic Grooming & Pet Resort. Visit our Miami pet dental cleaning section to find out more about our dog and cat dental care services that will put a smile on your pet’s face.